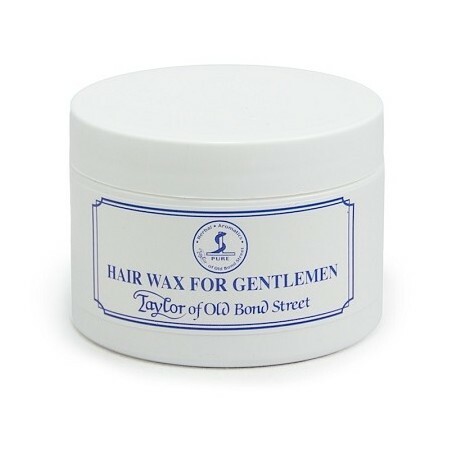 Taylor of Old Bond Street Hair Wax 100g. 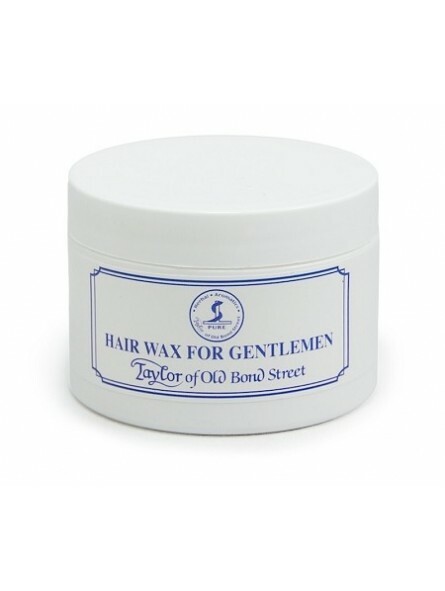 A flexible styling wax to mould the hair and add a glossy finish. Apply with your hands giving your hair your desired style. You can use this on damp or dry hair and will stop you having to redo your hair in the middle of the day. This product can easily be used with your fingers or with a comb to give you a moulded style. This product has been made in the UK and will not leave you feeling disappointed.